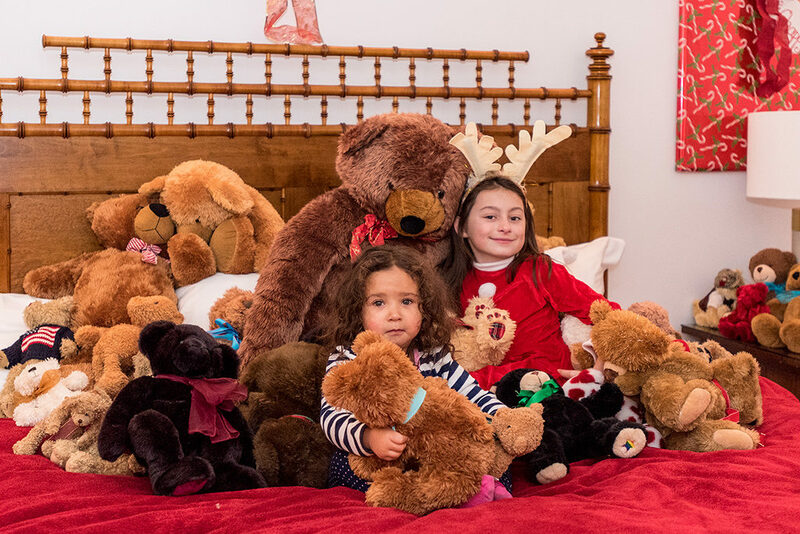 Martha’s Vineyard Teddy Bear Suite Fundraising Hits $16,000! 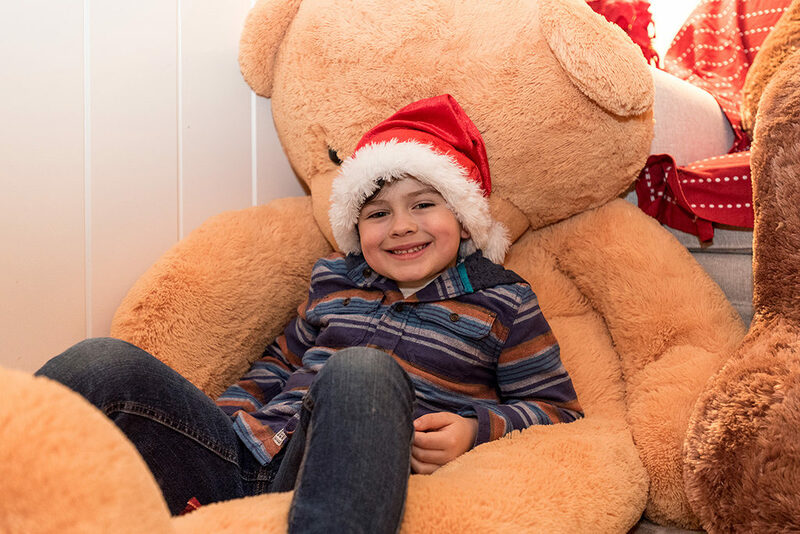 Fueled by generous supporters and visitors to Christmas in Edgartown, organizers for the Martha’s Vineyard Teddy Bear Suite announced this morning, that the holiday fundraiser has now hit $16,000, making the $20,000 a lot closer. 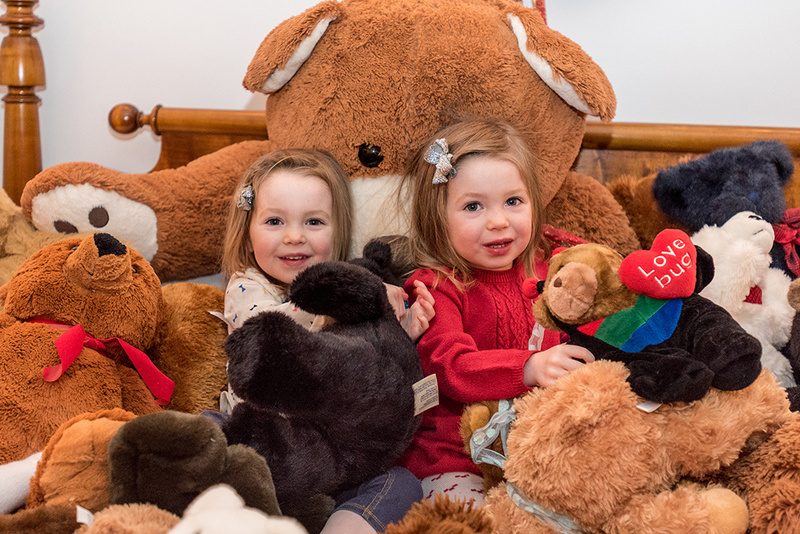 A big thank you to everyone visiting and giving, at the Teddy Bear Suite, a large group of generous raffle ticket buyers, and all the runners getting ready for this morning’s Teddy Bear Trot 5K Race & Walk. In addition to all the generous supporters visiting Edgartown on a very soggy, Christmas in Edgartown Saturday, we have our own Point B agent volunteers to thank as well. Our greeting and host team for the opening shift was: Judy Rogers, Leslie Floyd, and Katie Dawson. The late afternoon team was Guinevere Cramer and Win Baker. Point B has donated $250 to the Martha’s Vineyard Teddy Bear Suite Fundraiser as a thank you for great help! 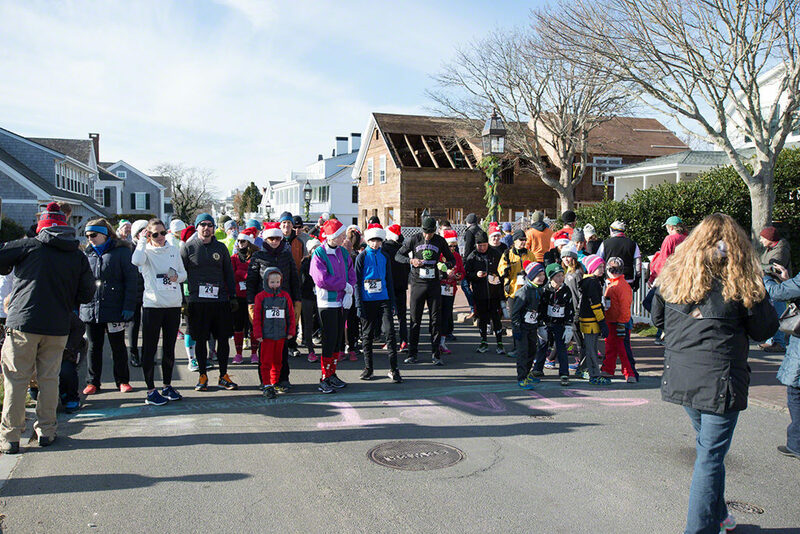 All the money raised goes to directly support the Martha’s Vineyard Boys & Girls Club Healthy Happy Kids food program, which feeds more than 500 elementary school aged children healthy, substantial snacks and meals, after school every week. The new program is already having a big impact on childhood hunger and food insecurity on the Vineyard. 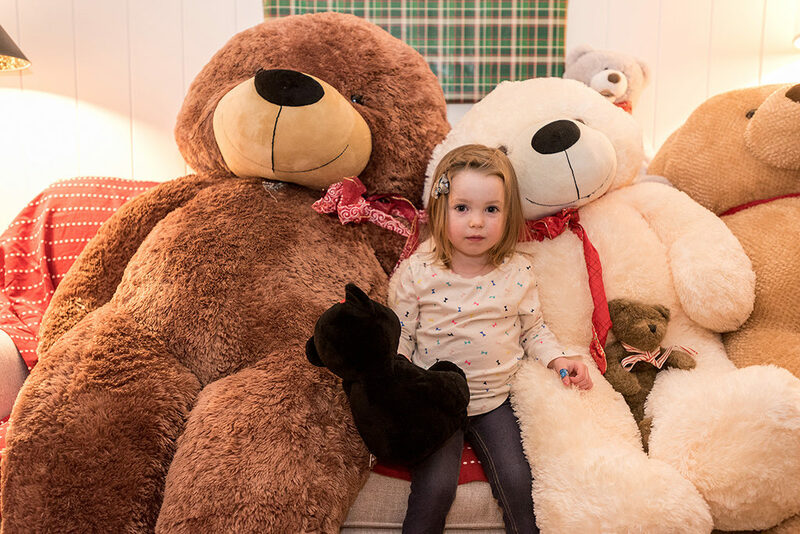 The Teddy Bear Suite at the Harbor View Hotel Captain Collins Cottage is open today from 10 a.m to 4 p.m. The holiday raffle is open in the lobby, during those same hours. And the Teddy Bear Trot 5K Run & Walk starts at 10 a.m. at the Harbor View Hotel. 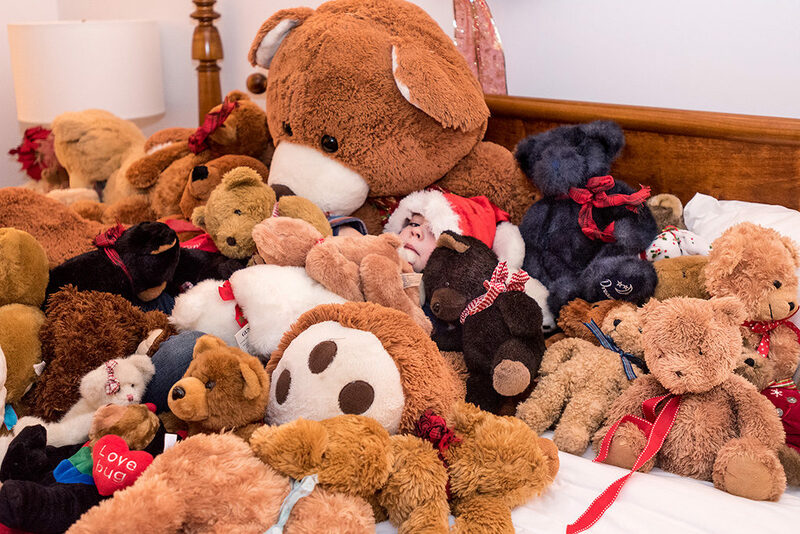 The finish line is at the Teddy Bear Suite.